We’re running an invitation only, fully funded masterclass to ensure that businesses in your area are prepared for upcoming changes in employment law and employee rights. Exclusive to employers, we’re confident that in under 3 hours we can help you to avoid some of the pitfalls that businesses falling foul of, reducing the risk of tribunals and penalties. 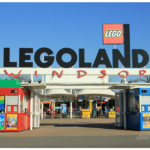 We’d like to invite you to improve your knowledge of employment law at our masterclass at Legoland Windsor on Wednesday 15th November. To register for this event, please reply to this email or call 01753 428000. Led by our expert speakers, this FREE masterclass seminar is created specifically for business owners and directors. We will provide you with the knowledge to operate in a secure way, avoiding potentially costly mistakes. It’s also great opportunity for you to meet and network with other local business owners, I do hope you can join us. 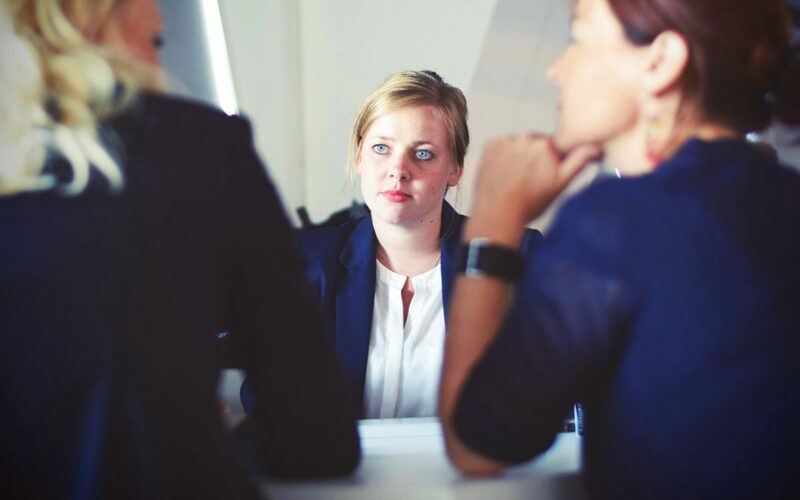 They provide contractual implementation, advice, guidance, training and preventative solutions that gives business’s and employers complete protection within Employment Law and Health and Safety.